While research is being carried out to design technology portfolios that will make 5G a reality, there is no consensus on the technology itself. Industrial and academic focus as rather fallen on the challenges and new usages that need to be addressed in the future generation of 5G wireless networks. Among these, Mobile Edge and Fog Computing permit to initiate and manage applications in a cloud environment by bringing intelligence at the network edge. Is Fog a smoky concept or a new paradigm? In any case, Fog Networking is a major R&D strand in 5G networking. The aim is to solve one of the main challenge with 5G: reducing latency to 1ms (vs 50sm currently). Achieving this goal demands a deep change of the Internet architecture. The Cloud cannot physically respond to latency necessity from applications such as IOT or emergency. It therefore comes down to equipment access level. The conference starts with tutorials on the Fog Computing and the MEC intiatives. The introduction session addresses the contextualized objectives and motivations of Fog, for 5G, IoT, SmartGrid and industry. 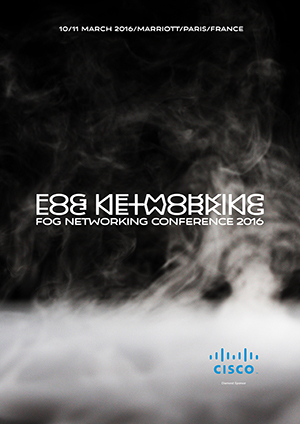 The Fog Networking conference will follow the 5G Observatory (March 08-09) in the same venue. Main sessions of the Observatory will address radio access issues, 5G & IoT, virtualized and software evolutions. Several debates and panels will discuss 5G Roadmap, Business cases and what needs to be redefined for 5G IoT. With a record attendance of 1500+ people, coming from 65 countries, the 2015 edition has confirmed the Congress as the first worldwide event in the SDN, NFV and MPLS areas. 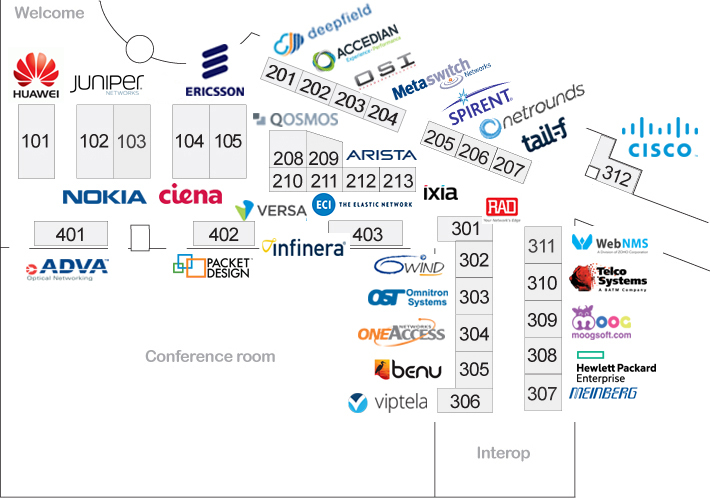 The European Advanced Networking Test Centre (EANTC) together with Upperside Conferences will organize, as each year, a public Multi-Vendor Interoperability test and showcase during the Congress. The EANTC team will present results in regular guided tours to conference attendees. 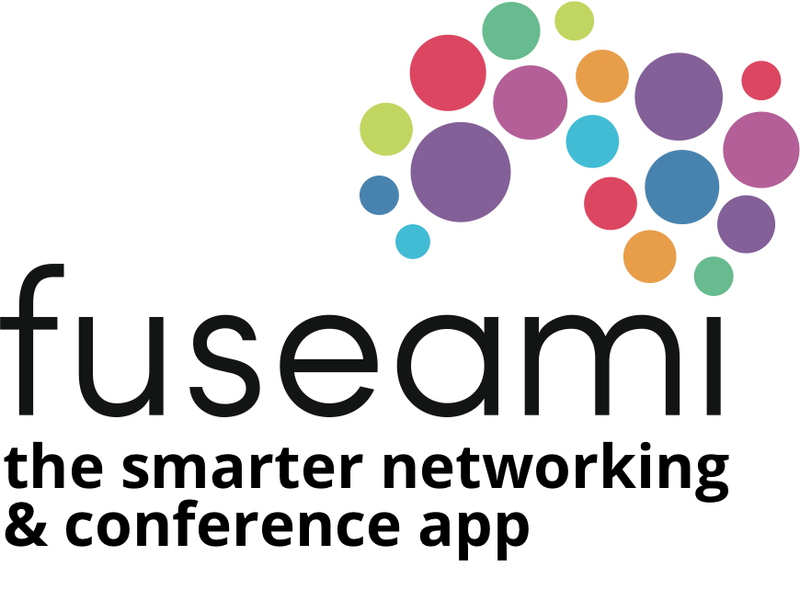 The showcase is open for the full four days of the conferences (Tuesday to Friday).